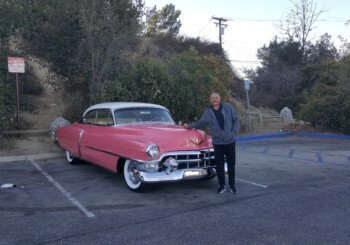 The Unique Car Club promotes “Driving Your Cadillac: Get It Out of the Garage.” Members are individuals interested in enjoying their Cadillac & participating in road trips, car shows & other events. 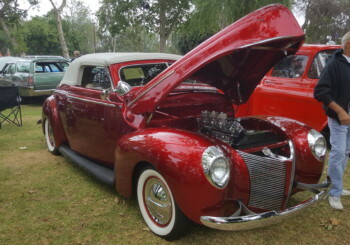 Members who maintain & restore their cars are encouraged to share & help each other. 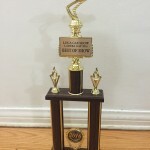 The Unique Car Club is a public charity under IRC Section 501(c)(3). 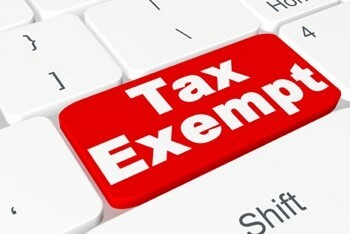 Contributions, donations, & dues are tax deductible to the extent allowed by law. 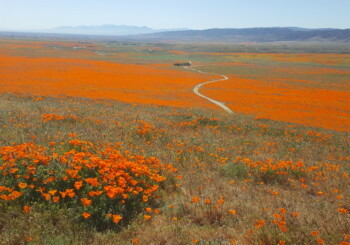 Cadillac Cruise to Antelope Valley Poppy Reserve in Palmdale on Apr 13, 2019. Abundant gold and yellow poppies in “Superbloom” from heavy winter rains. Luxuriant carpets of beautiful flowers as far as the eye could see. 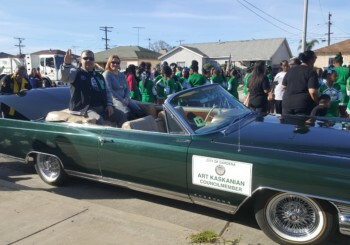 The Unique Car Club did an outstanding job of supporting the City of Gardena’s Martin Luther King Parade on Jan 13. Pictured is City Councilman Art Kaskanian & wife in Bill Foster’s 1964 Cadillac. 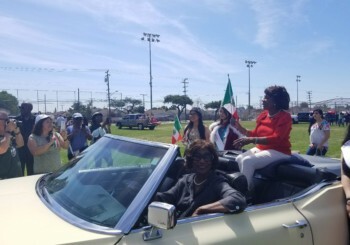 We provided 12 cars for this parade! We christened Topanga Canyon Road as an official CA Scenic Hwy on Nov 18 with Oliver & Tom, Carol & Ray, Bishop & Evelyn, Don, John, & Norm (pictured with his 53).